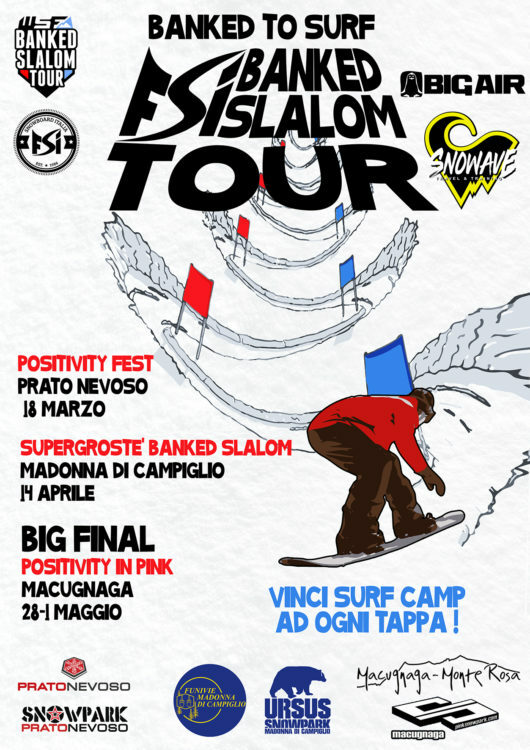 FSI presents the FSI Banked Slalom Tour – Banked To Surf! 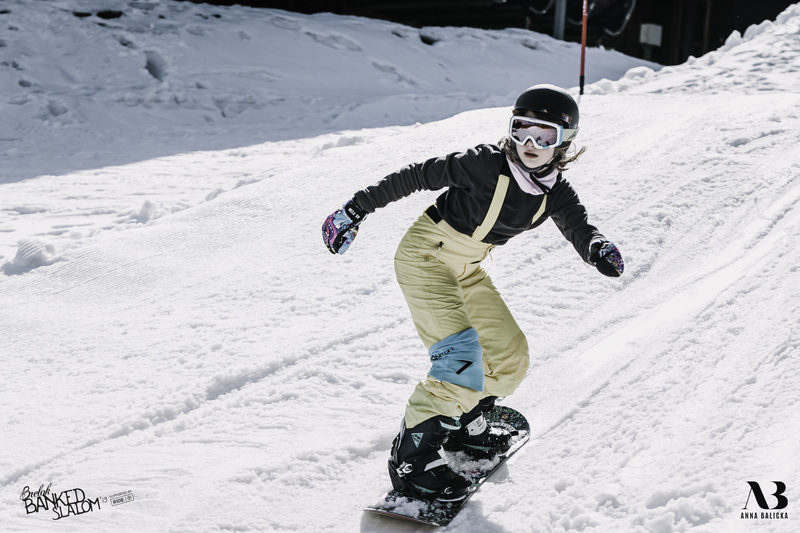 This winter season has been one of the best since a couple of years, thanks to perfect snow and weather conditions. 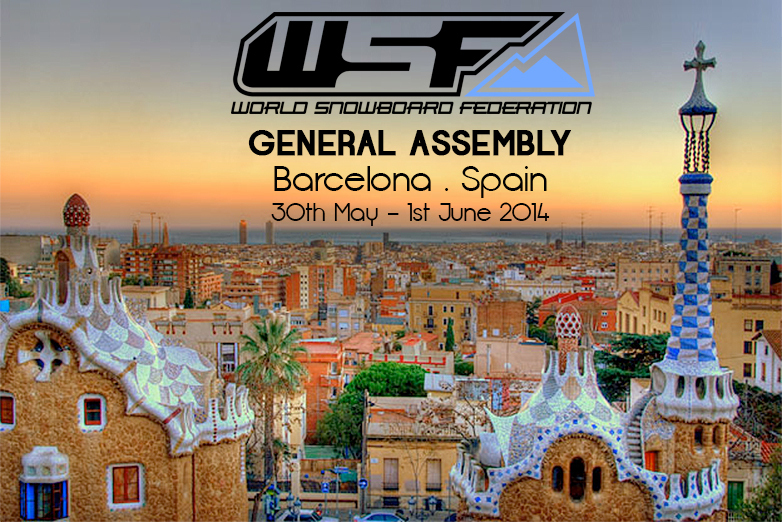 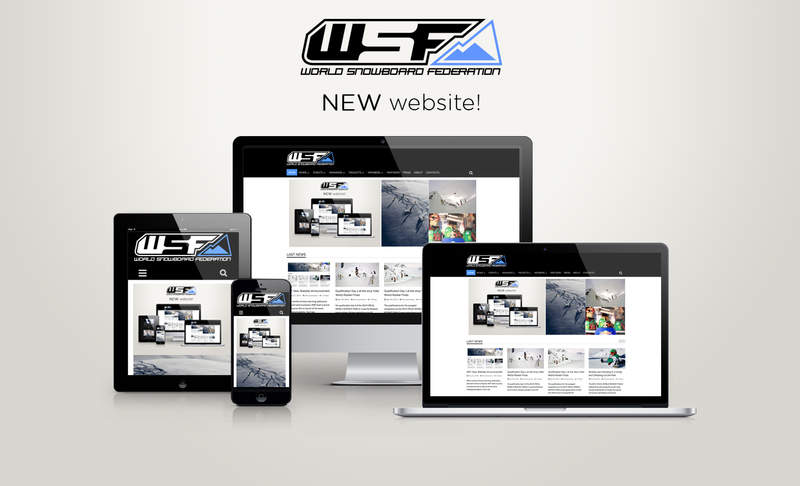 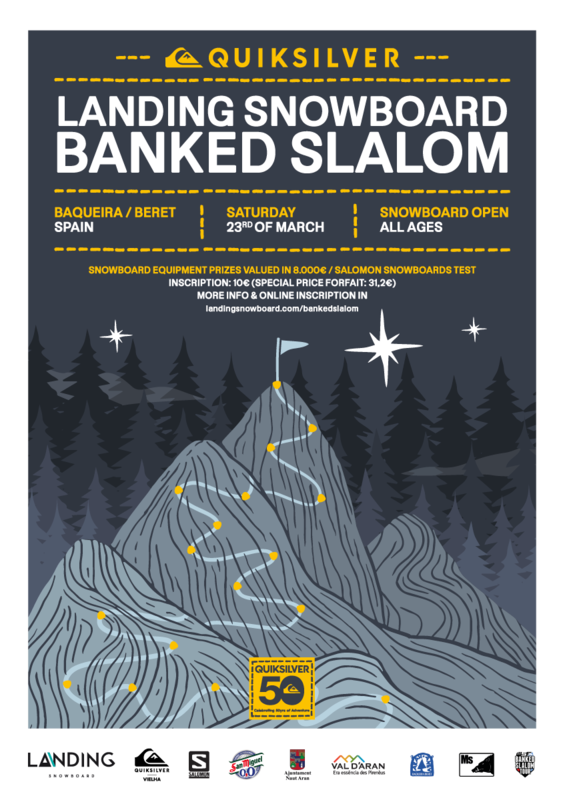 FSI proudly announces the latest and best news: the first FSI Banked Slalom Tour! 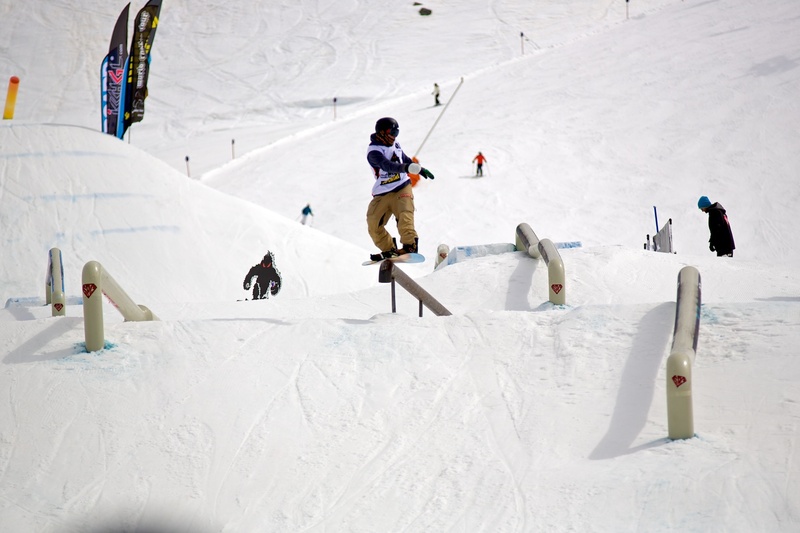 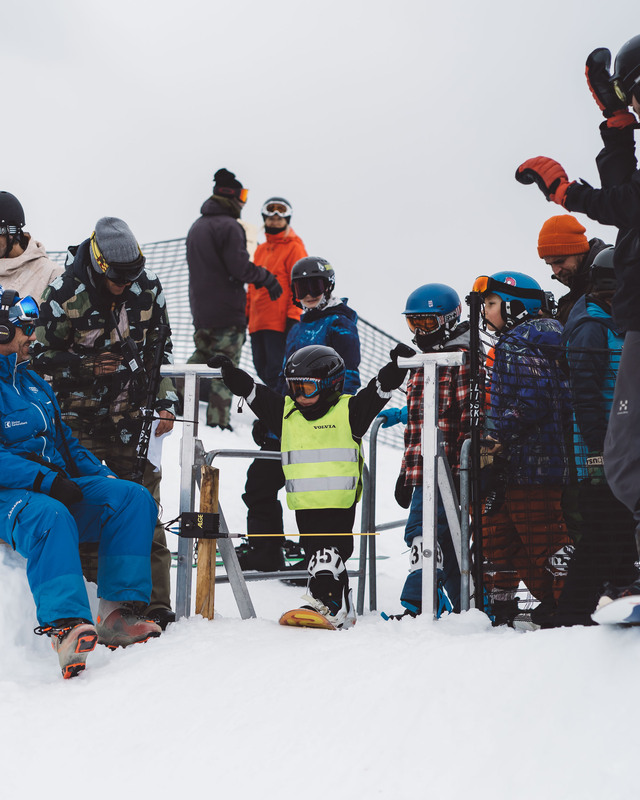 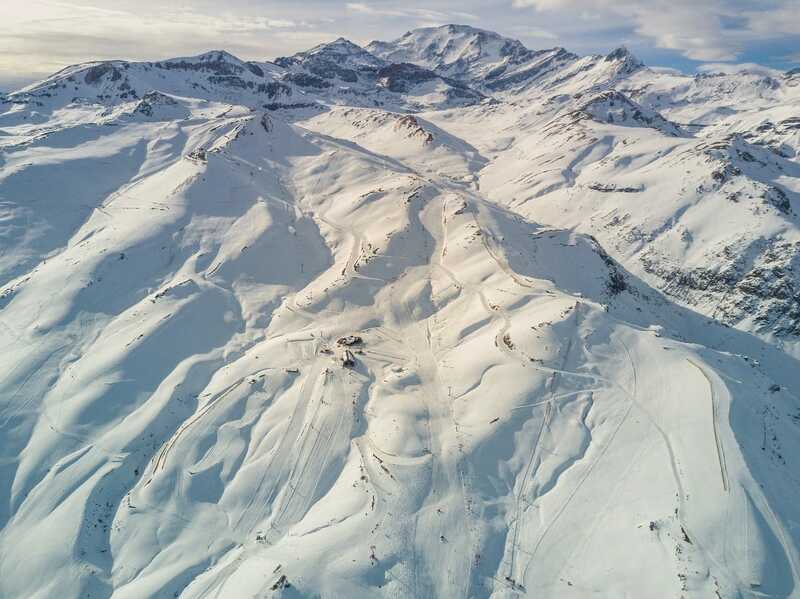 The banked slalom allows everybody to participate and have fun, no matter the age, the gender and the level of riding, gathering together riders who love snowboarding and want to spend a nice day on the snow, sharing their passion! 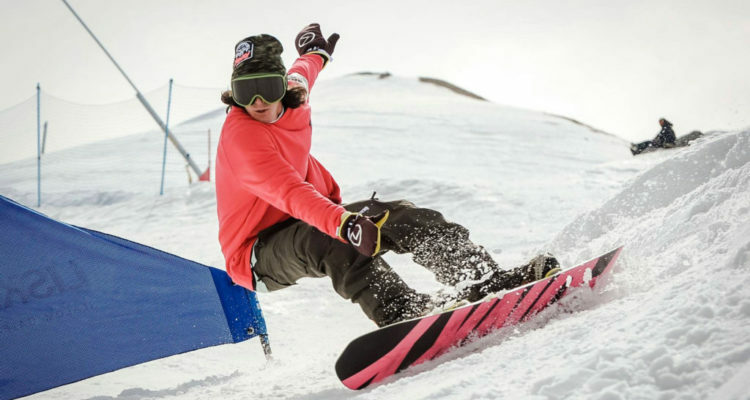 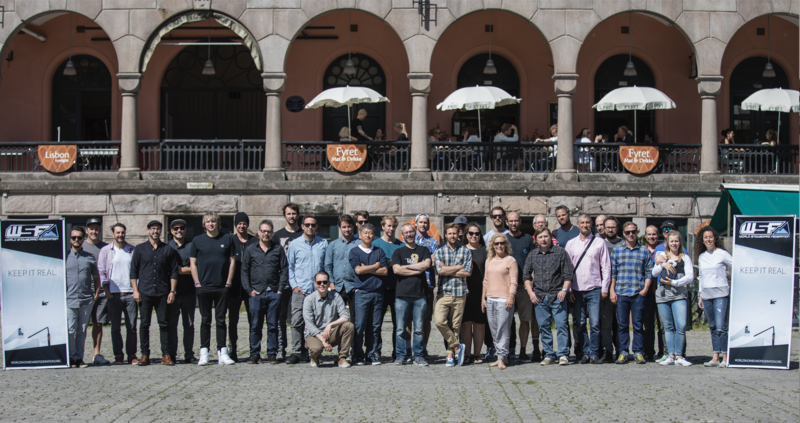 The winners of every stop, both males and females, will win a surf camp for one week in Santader, Spain, thanks to the collaboration with Snowave. 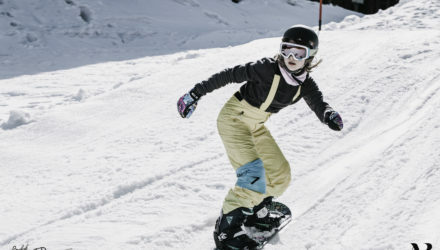 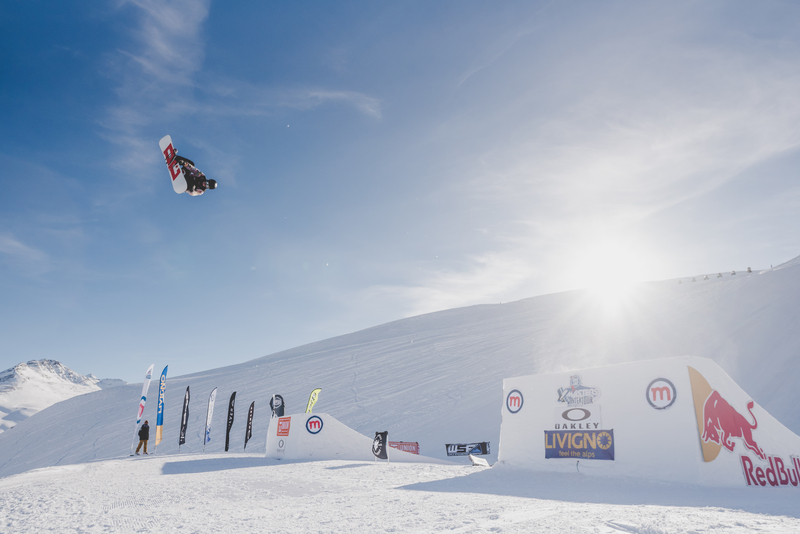 Furthermore, the winners of the Prato Nevoso and Madonna di Campiglio stops will win the invitation to the final event, the Positivity in Pink di Macugnaga, and will have a free 4 days skipass thanks to Funivie Macugnaga – Monte Rosa, so that they will enjoy for free the skipass for the event, together with parties, barbecues and snowboard tests to conclude in the best possible way this winter season. 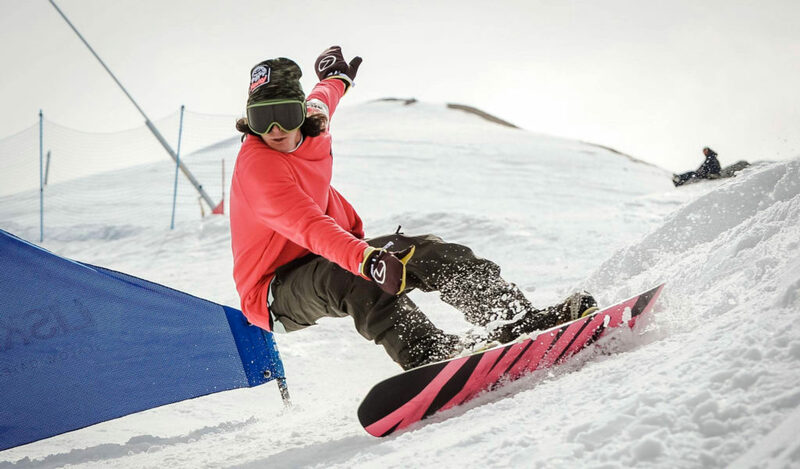 The winner of each tour stop will participate, together with the winners of all the other WSF BANKED SLALOMS, at the final tombula and have the chance to win snowboard goodies and the ticket for the Legendary Mount Baker Banked Slalom, the biggest and most famous banked slalom worldwide! 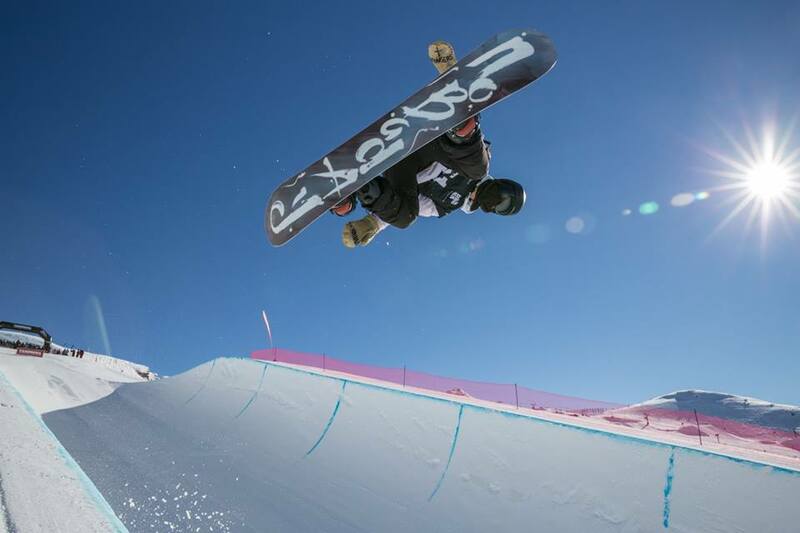 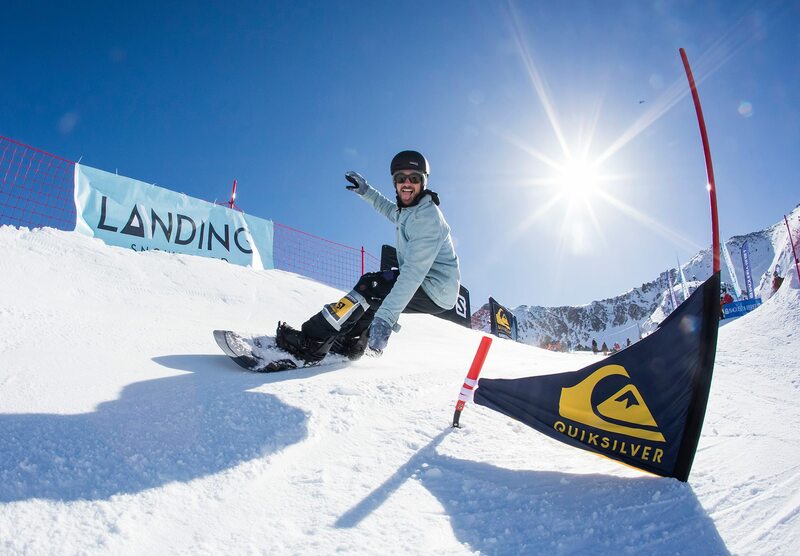 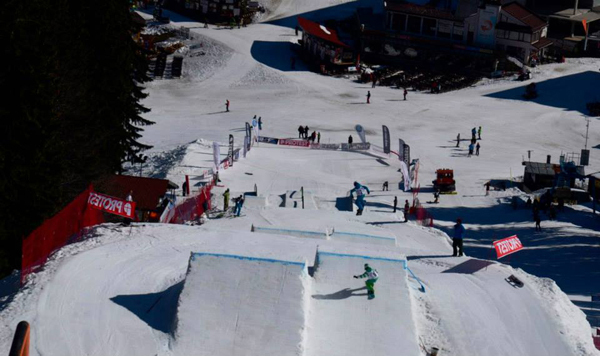 FSI Banked Slalom Tour thanks all its sponsors: Prato Nevoso, Snowpark Prato Nevoso, Funivie Madonna di Campiglio, Ursus Snowpark Madonna di Campiglio, Funivie Macugnaga – Monte Rosa.